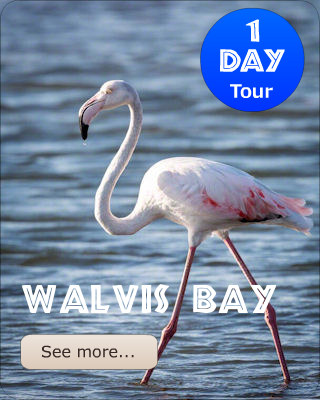 This day tour take you to the biggest beach resort town in Namibia. You can relax your mind with the cool ocean breeze. 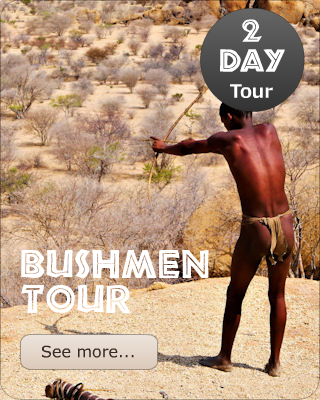 Bushmen Tour : The San people tell you how to survive in nature. This is the living museum of ancient life. 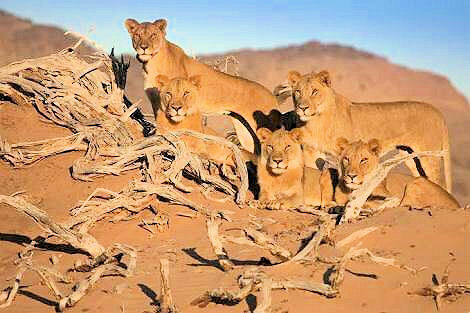 Sossusvlei Tour : One of the most attraction in Namibia. 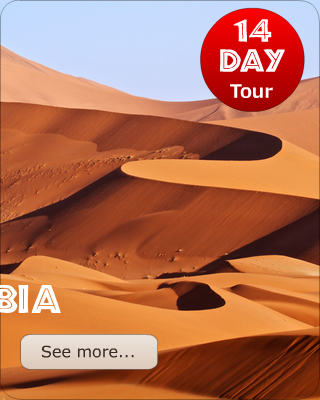 Climb and feel the beautiful aplicot coloured sand dunes. 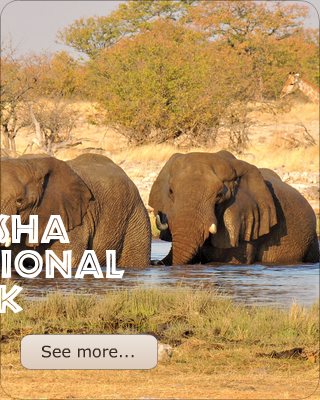 Etosha National Park is one of the most accessible game reserves in Southern Africa. 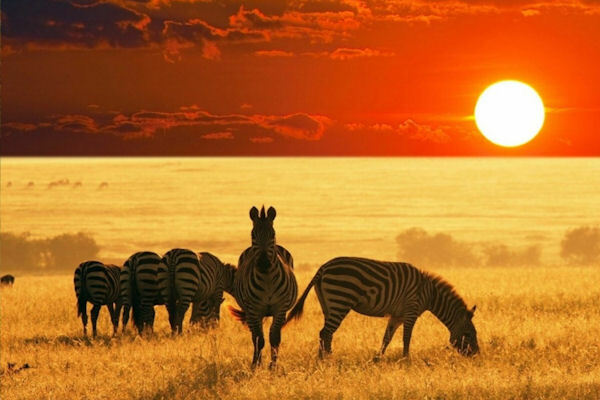 The park is home to 114 mammals and 340 birds. 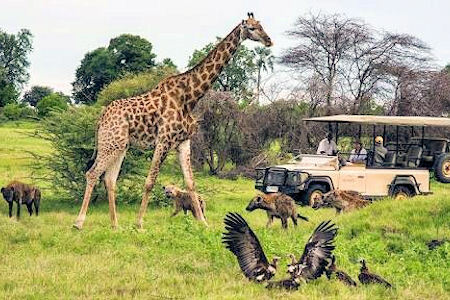 This is the perfect African adventure for families. 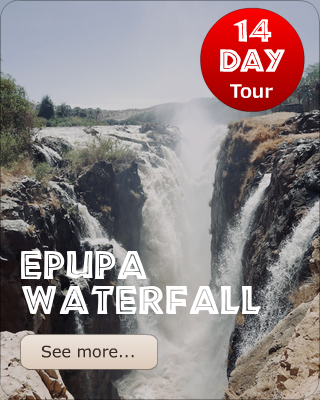 This tour is for lovers of animals, birds, hiking and Namibian culture. 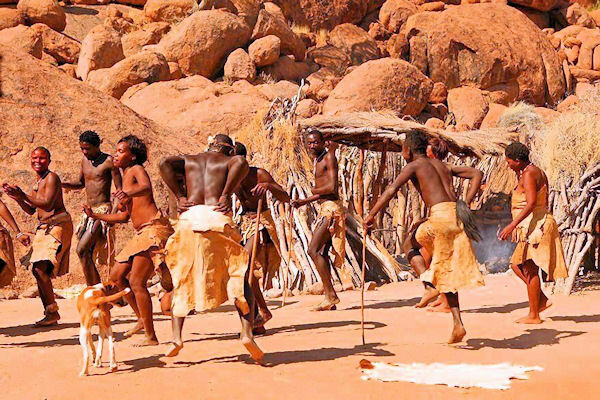 We will take you into the heart of Namibian historic sites. 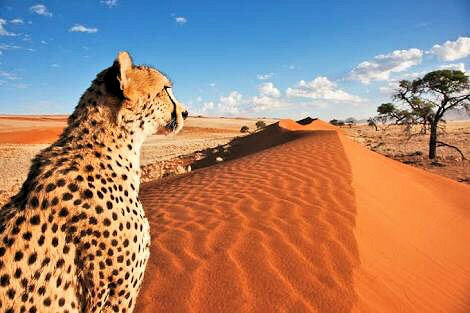 In this 4 day tour you will experience the authentic Namibian atmosphere. To be away from home is not easy, but it's worth it. 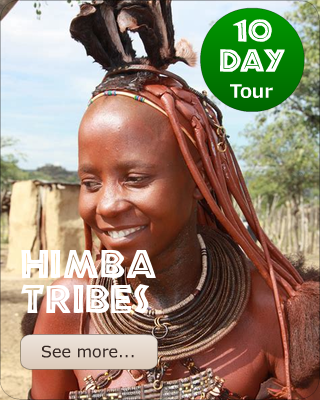 TK Namibia Tours is your home away from home. This 7 day tour will turn your stressful life into strengthful life, your sadness into joy. T K Namibia Tours started a long time back in 2002 as a dream. 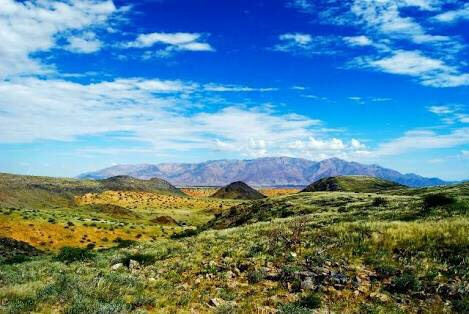 At that time Steven Uarije (known as "TK") was a freelance tour guide in Kaokoland in the northern part of Namibia. Steven Uarije was born in the Opuwo area, in Kunene Region and it is where he went to school as a child. 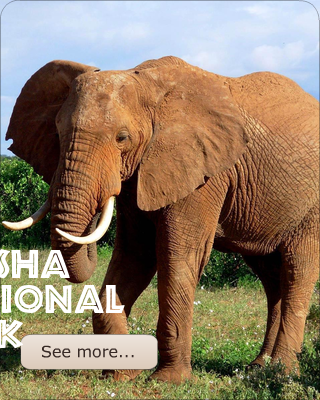 Steven Uarije has 8 years of experience in the tourism industry. I worked as a translator for anthropologists, researchers, photographers, and TV crews from around the world, and I worked a freelance tour guide for 8 years. Steven tour!! It was amazing experience!